Correct functionality of visualizations, but also other enterprise applications is directly dependent on the data availability. Therefore, we also provide solutions and services for monitoring infrastructure of all of the biggest database vendors: SAP Sybase, Oracle, IBM, Microsoft; but also for the most used operating systems: Linux, Solaris, HP-UX, AIX, Windows, and others. 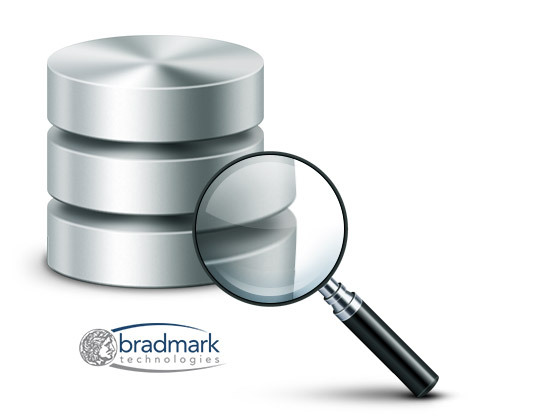 Bradmark Surveillance is a best-of-breed monitoring system, which except of classic failure notifications predictively notifies you in case of dangerous situation, even before outage occurs! Flexible configuration keeps you properly informed about all major and minor events on your specific database functionality (Storage, Cache, IOs, Spinlocks …). This monitoring solution is tuned for different types of databases and even their specific product versions, acting always non-intrusively, with really easy administration. Important historical information is being stored in a central repository, to either enable flashback investigations (i.e. in case of server state identification in time of disruption), or for running reports (pre-built, or custom).